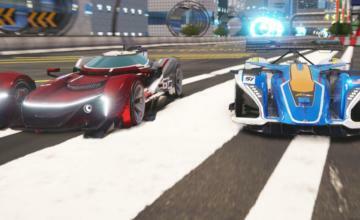 Who here likes futuristic high-speed racing games? Is there anyone who doesn’t? 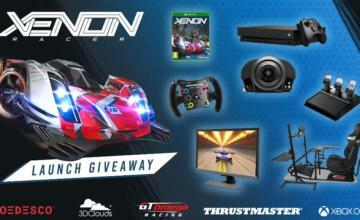 Xenon Racer is coming tomorrow to all current consoles and the PC, to scratch that F-Zero itch. 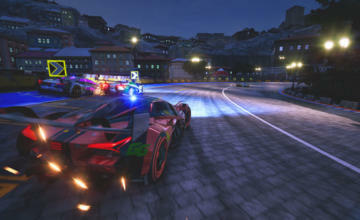 The game comes from publisher SOEDESCO and developer 3DClouds.it, who previously developed All-Star Fruit Racing. 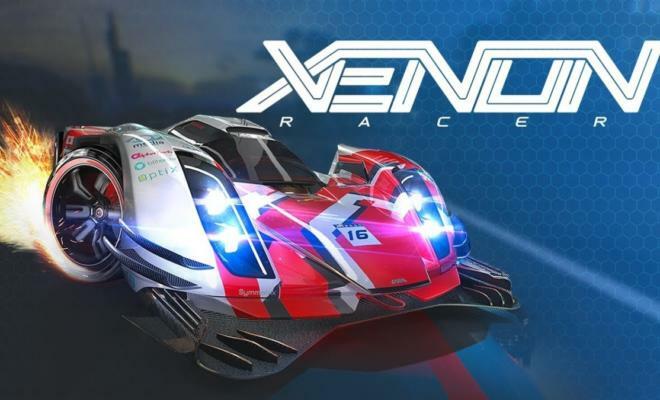 Xenon Racer launches tomorrow on at least one game-playing machine you own: Playstation 4, Nintendo Switch, XBox One and PC. Check out the new launch trailer below.